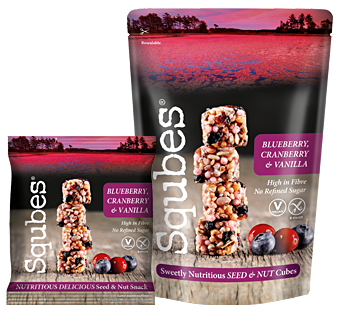 Squbes, Delicious, Nutritious seed and nut snacks! 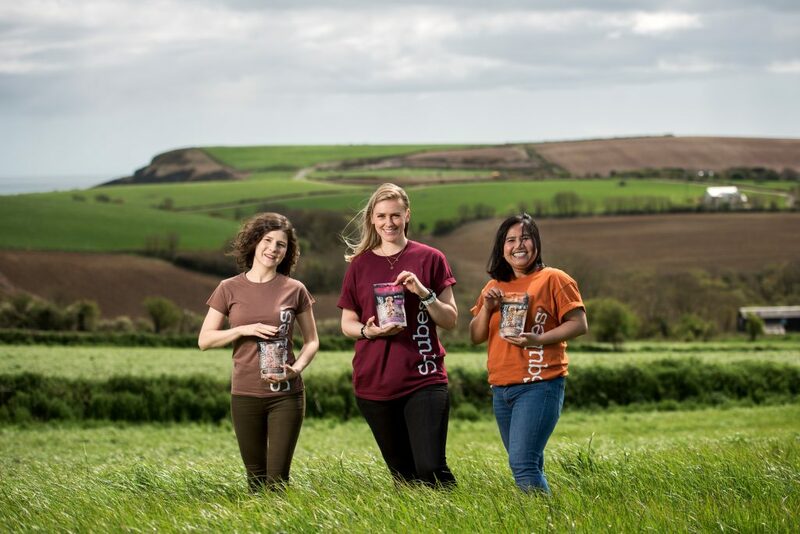 We are an Irish Health Food Company with a passion for living and a love of nature. 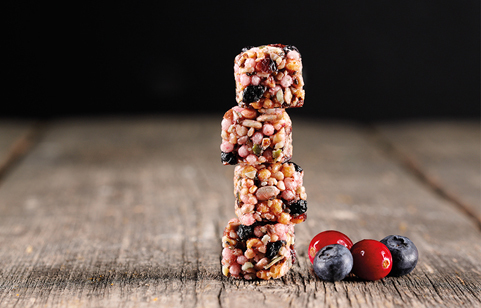 We set ourselves a challenge to create a range of healthy snacks with sensational flavours that are Crunchy, Convenient, Close to Nature, and Completely Nutritious! We use only the finest natural ingredients to make Squbes. 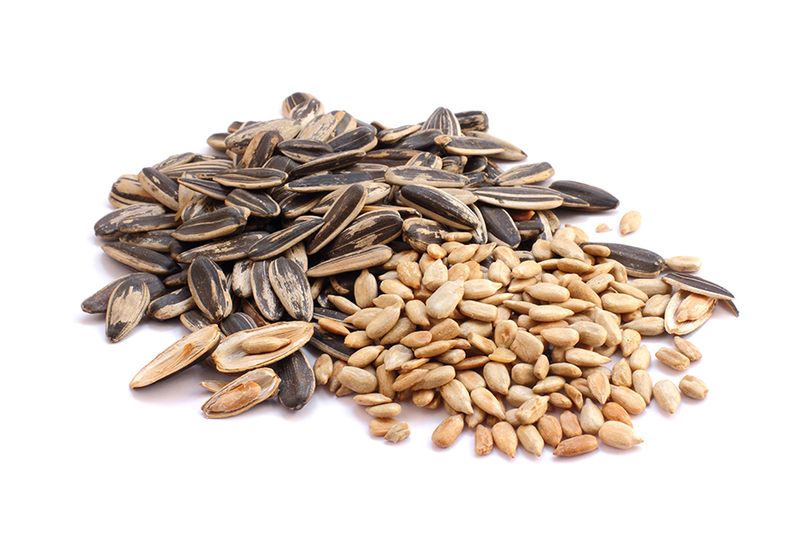 From almonds rich in vitamins B and E, riboflavin and magnesium, to sunflower seeds packed with selenium, vitamin B1 and copper. 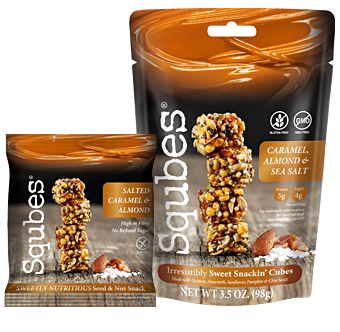 Pair these with natural flavourings like honey, sea salt, cumin and pepper and you’ve got a snack sensation full of goodness in every bite. 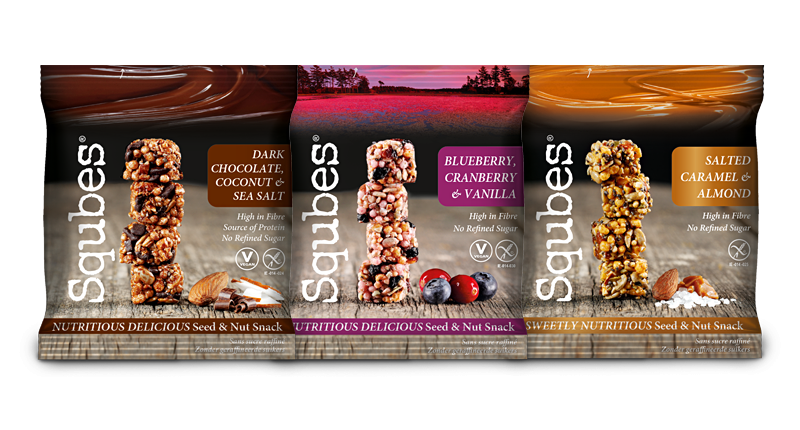 By only using natural, quality ingredients, we can ensure that Squbes are gluten free and high in fibre, with no refined sugar, all whilst tasting deliciously moreish. 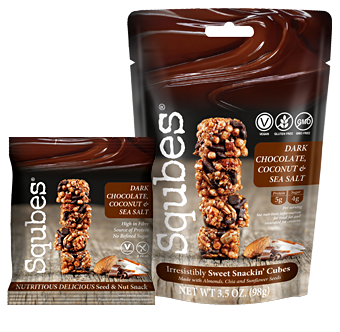 We want to give people a healthy, nutritious option when it comes to snacking that doesn’t sacrifice great taste. 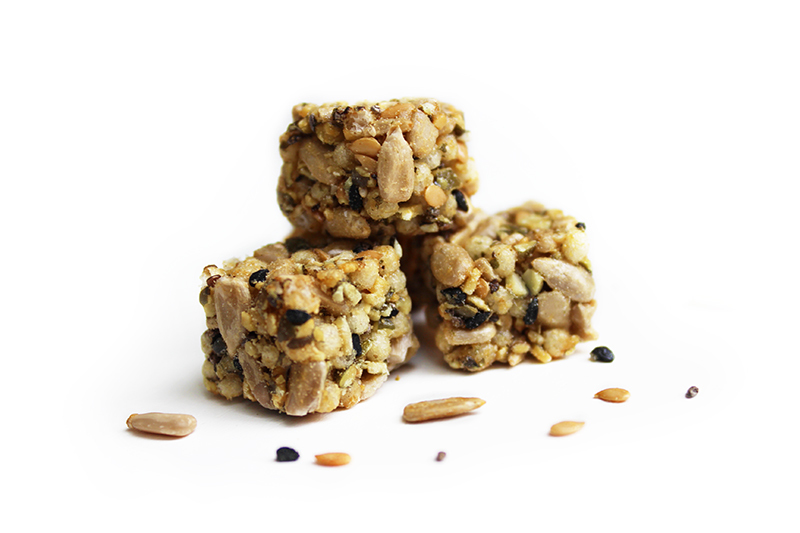 We use natural ingredients to make what we think are the best snacks around, in a range of delicious flavours for all to enjoy. Virginia Health Food Co. Carrigaline Industrail Park, Kilnagleary, Carrigaline, Cork, Ireland.